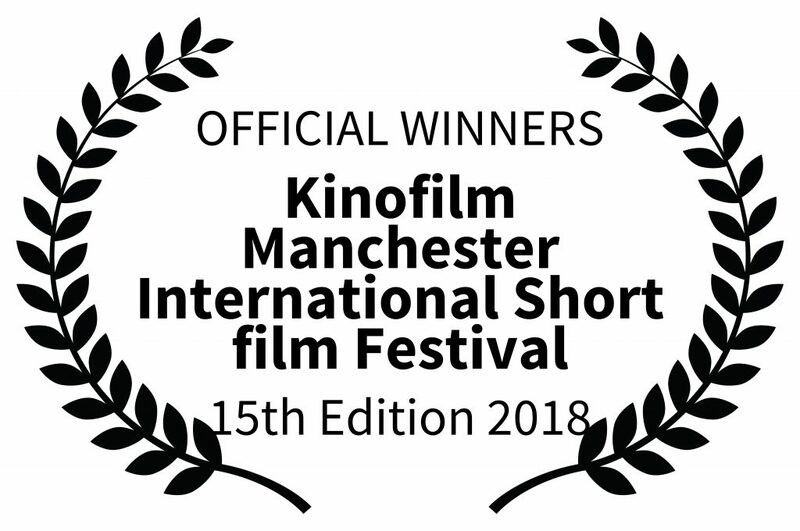 As the 15th Edition of KINOFILM Festival comes to a close, it’s time to look back and reflect on the amazing array of short films we were proud to showcase this year. With over 300 shorts in a bumper programme, each of an exceptional standard, it was no easy task for the jury to decide the standout selections. Thanks to all our jury members for the task of viewing and appraising all the films. We hope you agree they have made some great decisions! For her striking debut short film, an evocative exploration of the romance and magic of cinema, and of film-going culture in her native Krakow. ← Closing Weekend and a bumper packed day starts at 12noon 1/12/18.